Kieran Milne is currently studying fine art at Duncan of Jordanstone and is going into his fourth year. Working in multi-disciplinary fashion, Milne’s work ranges from large sculptural pieces to printmaking, performance and he is also a founding member of the bi-monthly art zine “Plastik”. He tells us a bit more about this publication. Plastik is a Dundee based art collective which produces a publication with content generated by an open submissions process. It is published bi-monthly with the next issue due out at the end of August. Originally a bedroom zine project initiated by Kieran, the members of the collective have had a couple of different iterations but currently consist of Aylson Stewart, Emma McCarthy and Kieran Milne who all study at Duncan of Jordanstone. I started Plastik in the winter of 2013 as a solo project to pass the time during the winter holidays. I had recently started my undergraduate degree at Duncan of Jordanstone and had a number of 35mm photographs which I wanted to use for a project. 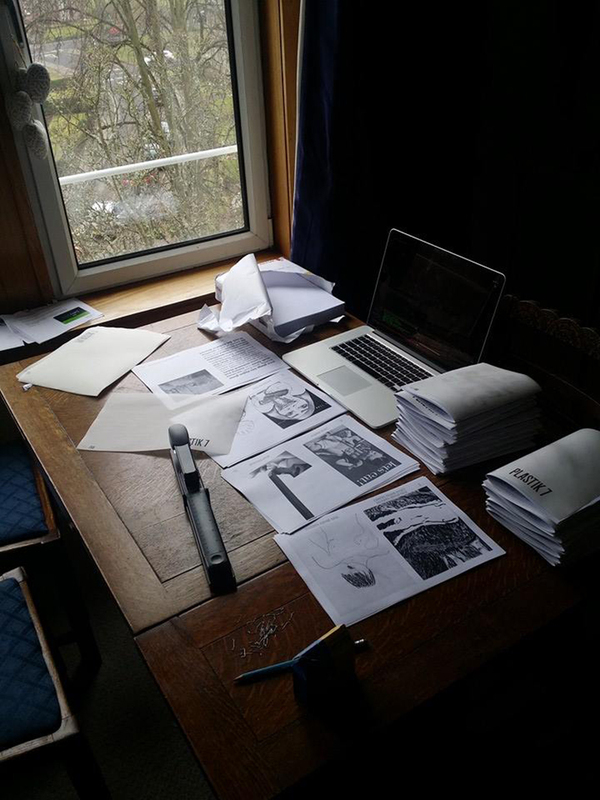 The original intention for the zine was going to be a monthly publication of my own work but after finishing the production of the first zine I realised it would be too much work on top of my studio practice. I started a Facebook page and opened the next issue up to submissions relating to the theme of “Animals”. I got a pretty good response but was still having to add my own work into the zine anonymously to bulk out the issues. It was around this time that the Dundee based zine collective Yuck n’ Yum were holding a “Zine Idol” event and one of the requirements was that there had to be three or more members to apply. I ended up enlisting the help of other Dundee based artists to assist in the production of the publication. We didn’t end up winning the competition but the guys at Yuck n’ Yum have become sort of “Dundee Zine Scene” mentors to us. With the other people on board the work load became easier to deal with and we hosted our official launch party at Generator Projects. We had two issues and the event would act as the launch of both the 3rd issue and the collective as a whole. The Plastik launch party consisted of a group show at Generator Projects and included the work of past contributors – if you had sent work for the zine, then you could put anything you wanted in the show, no questions asked. 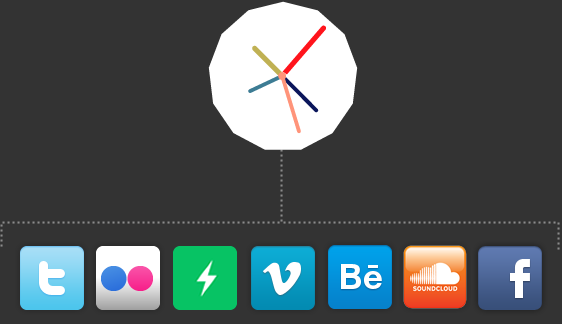 It was a great success and placed us firmly on the radar of the Dundee creative scene. 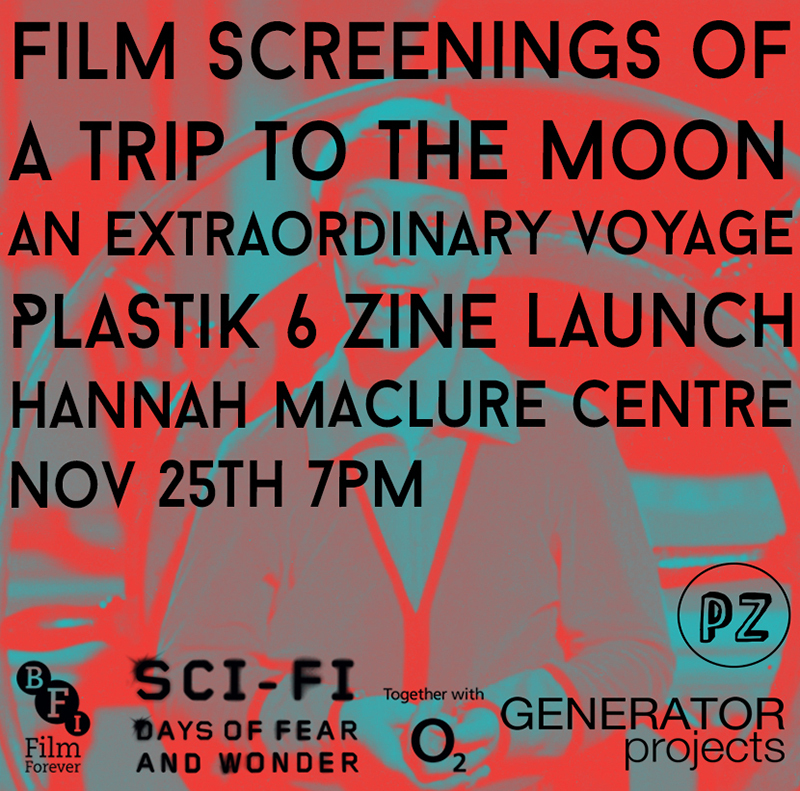 After our success at the Generator event we became good friends with the Committee of the artist-led space and have used it for pop-up events such as the Scumbag Filmclub and also collaborated with them with a film screening for the BFI Days of Fear and Wonder Science Fiction festival. We have also collaborated with Yuck n’ Yum for the Dundee based NEON festival closing party where we produced a series of publications made during the party which were filled with content from the night and printed on site. We plan on continuing to produce Plastik bi-monthly and still engage with the arts scene in Dundee, facilitating discussion and engagement with a variety of cultural and artistic practices. 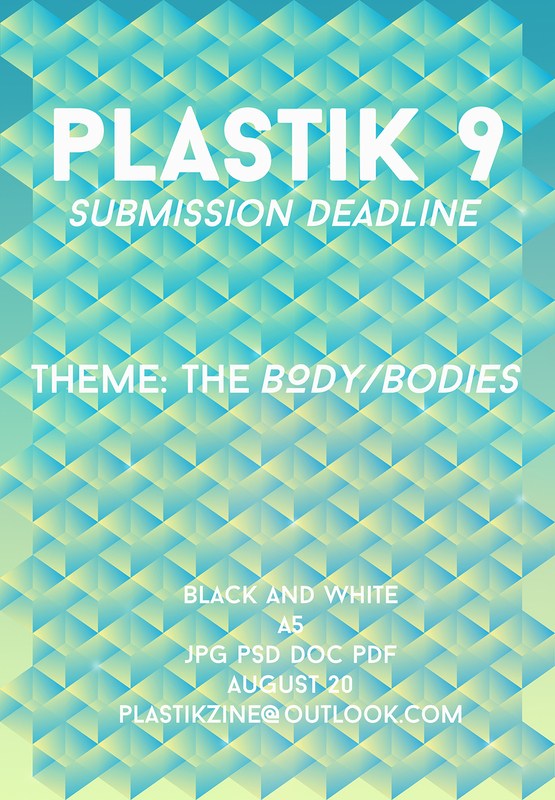 We are currently taking submissions for our 9th issue, the theme is The Body/Bodies and submissions can be sent to plastikzine@outlook.com. You can read past issues of Plastik on Issuu here. For more from Kieran, have a look at his recent DJCAD Degree Show review on Central Station here. 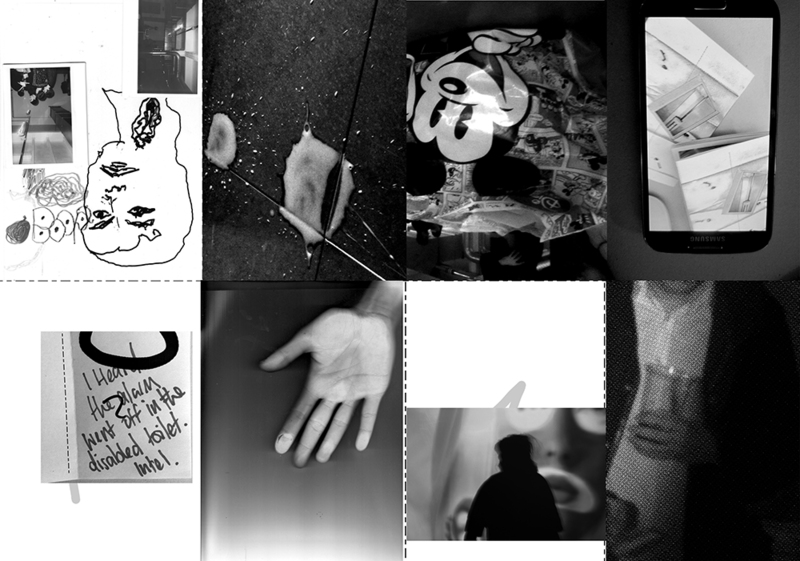 Find more zines we’ve featured here.